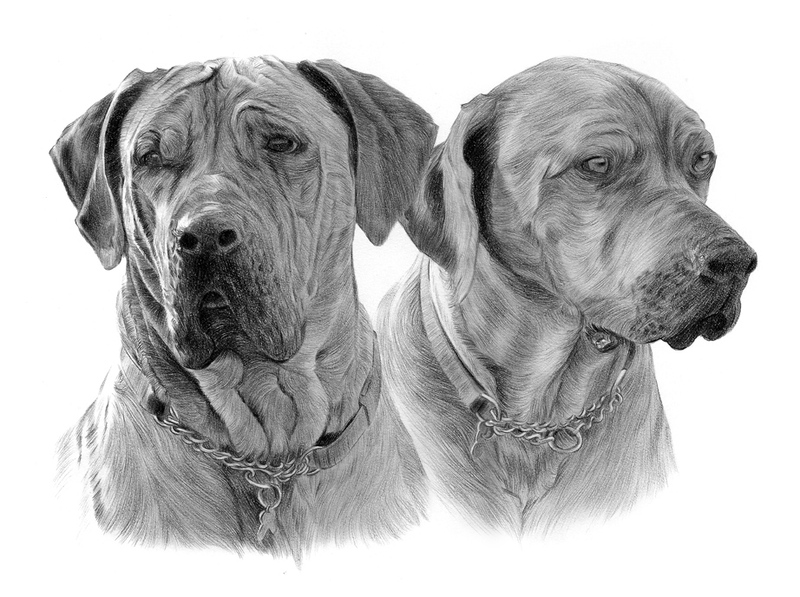 Heres a recent commission of 2 Rhodesian Ridgebacks called Doggy and Emma, completed with black watercolour pencil on watercolour paper. 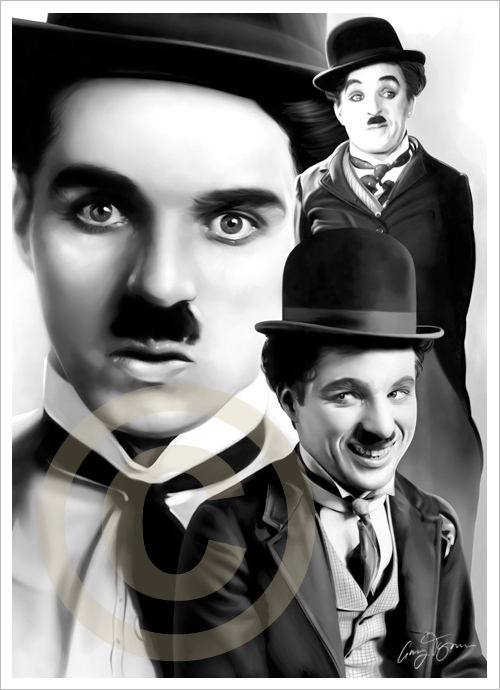 Heres a new black and white piece available of silent comedian Charlie Chaplin. 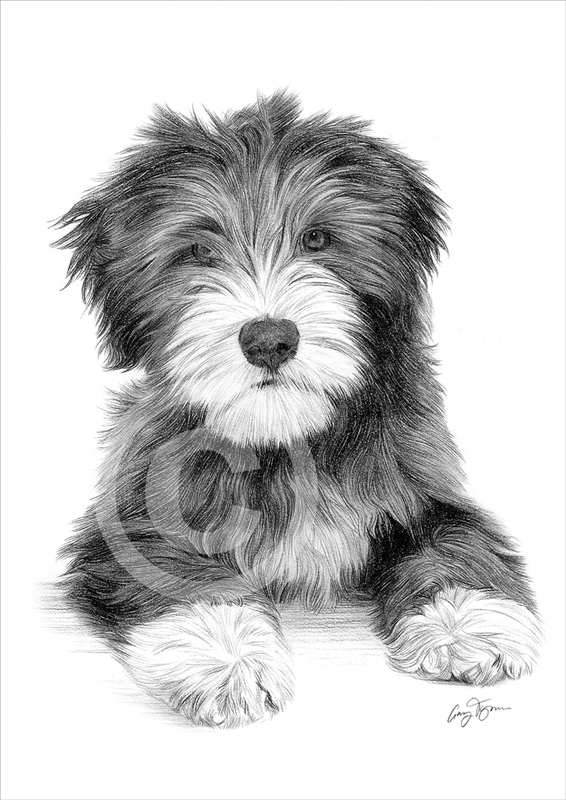 Limited edition 100 print is available at www.garytymon.com. 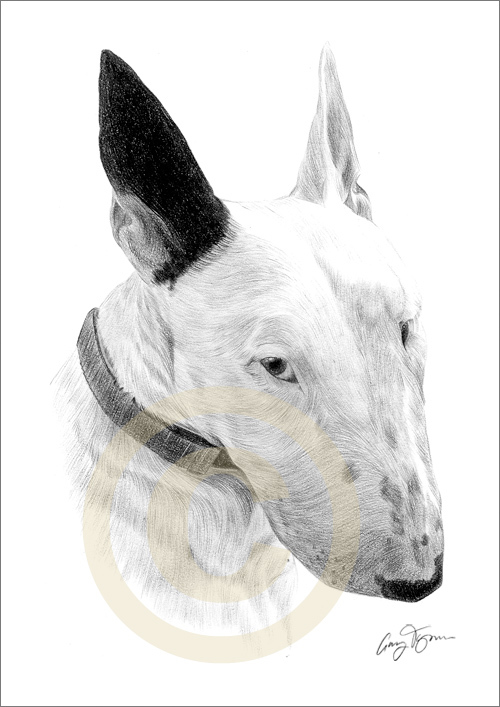 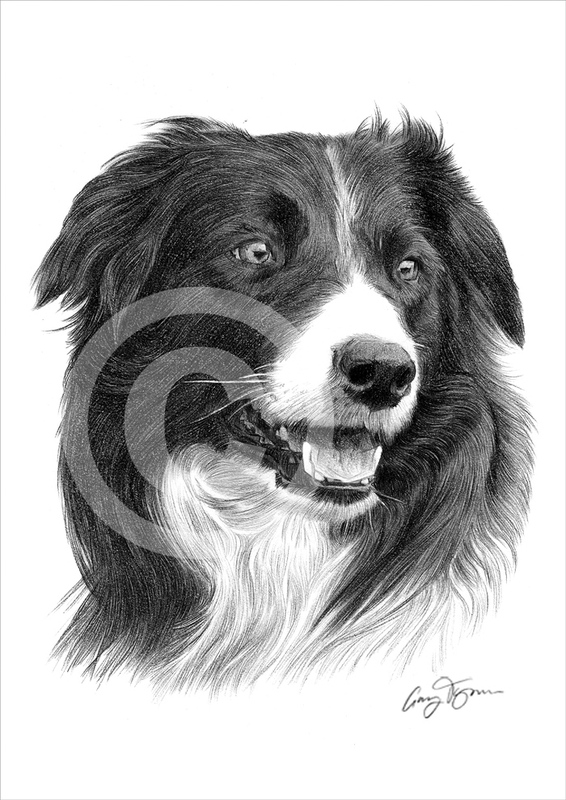 Heres a recent commission of an English Bull Terrier completed with black watercolour pencil on watercolour paper.